Watching sunsets leave mesmerizing impression on your mind. It's simply amazing to view the Sun disappearing in the sky. 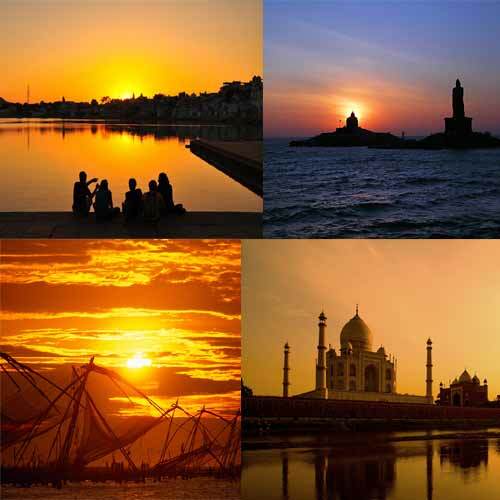 With its geographical diversities, India offers plenty of exquisite sunsets. Here, given the best Sunset destinations in India.